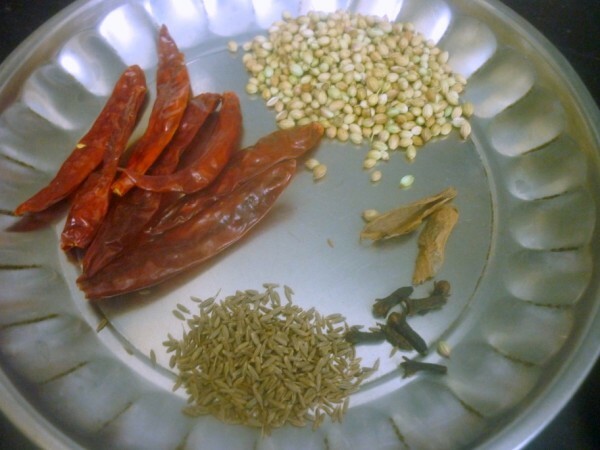 When I was making Dabeli, I was odd for posting the entire post without the chutney or the Dabeli Masala. The first time I ever heard about Dabeli was from a blog. 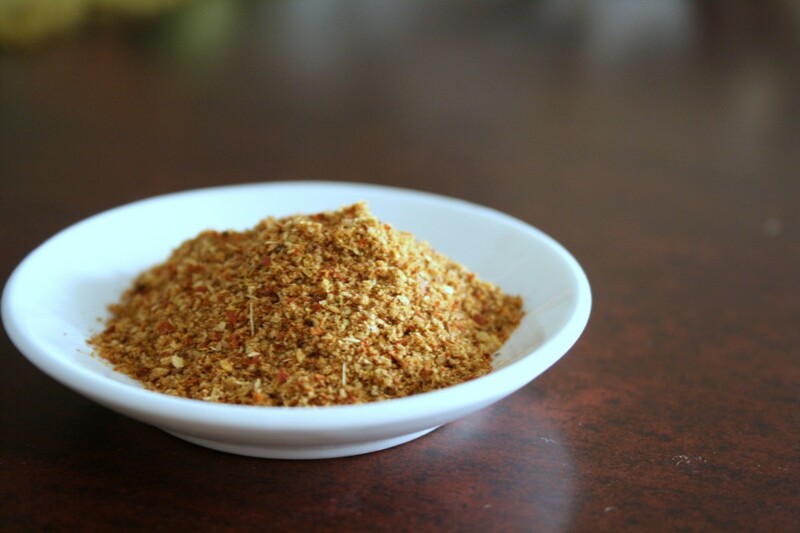 And it was the Dabeli Masala powder. It was it was by Sia, not sure. However the pictures were so captivating that I had to research on the chaat item further. Over the years I have read about many recipes, kutchi dabeli style recipes, bombay style and yes the recent Ahmedabad style as well. As I said I liked the Vada Pav better than Dabeli when I tasted for the first time in Ahmedabad. However when I made it myself, I loved my own version! Check out the last but one in the one month long Blogging Marathon we have been doing! 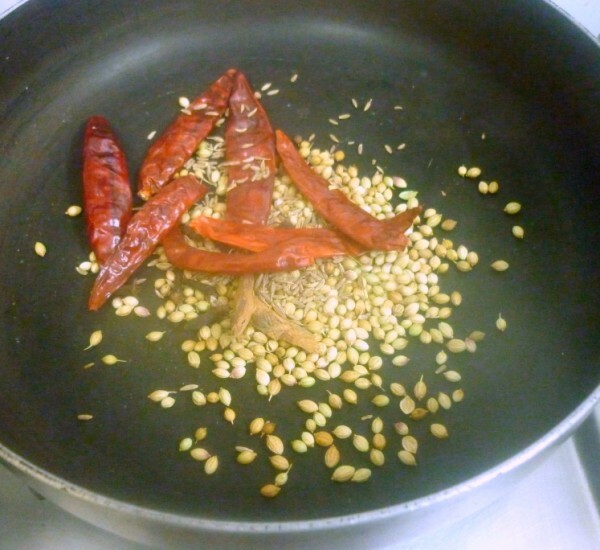 In a dry non stick pan, toss the whole spices till the aroma starts leaving. Remove and cool. Take all the ingredients in a mixer and pulse to a smooth powder. Store in an air tight container to be used for making Dabeli. The amount I got from the above measurement was enough for one time use. Increase if you want to make more and store. Living in Gujarat, I have never tried this masala, in fact I don't make dabeli too, but I like your zest for trying various spices at home. Dabeli is in my to do list since a long,dunno y am yet to try this wonderful food, btw love the variety of spice powders you make Valli,fantastic job. God one to have in the pantry. I should try to make dabeli soon!! I have bookmarked another recipe during one of the marathons and it has more ingredients I think. Thanks for the recipe. I've been planning to make dabelis for a while now. Will make them soon. I too liked the vada pav better. May be should try a hand at making dabeli myself….. I love the clicks and it so simple and yet so elegant. First time heared about debli here. 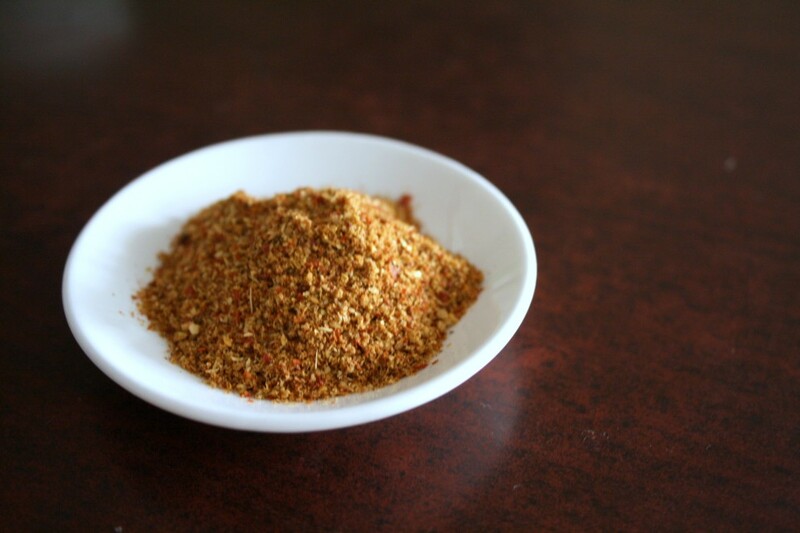 Now the masala powder too. Will try this.